Marcus Ophuls (son of filmmaker Max Ophuls) made one of the greatest one of the greatest holocaust documentaries (specifically about the less commonly addressed French occupation) of all time... indeed one of the great documentaries of all time period: 1969's The Sorrow and the Pity. It's very well known as well as being highly regarded, having been released, restored and reissued around the world. But it's not the man's only film, or even his only great film. It's not even his only Academy Award winning film (Sorrow was nominated, but his 1988 documentary, Hotel Terminus, actually won). 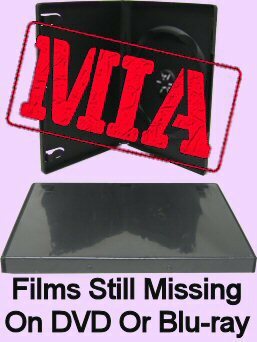 Unfortunately however, when it comes to releasing his films on home video, he's treated like a one hit wonder. Most of his films remain competently unavailable anywhere in the world. But at least one more of his powerful documentaries has actually been released in America, albeit very obscurely. 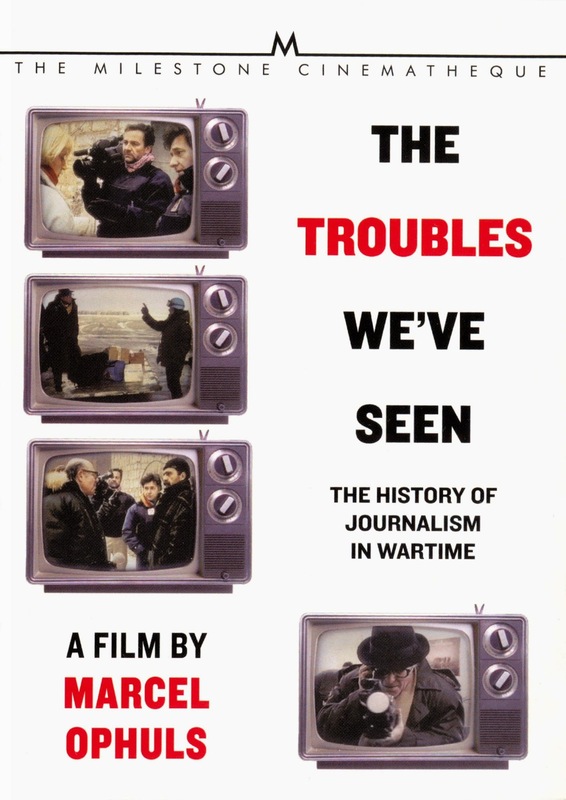 The Troubles We've Seen is one of his more modern works, from 1994, and focuses on wartime journalism. 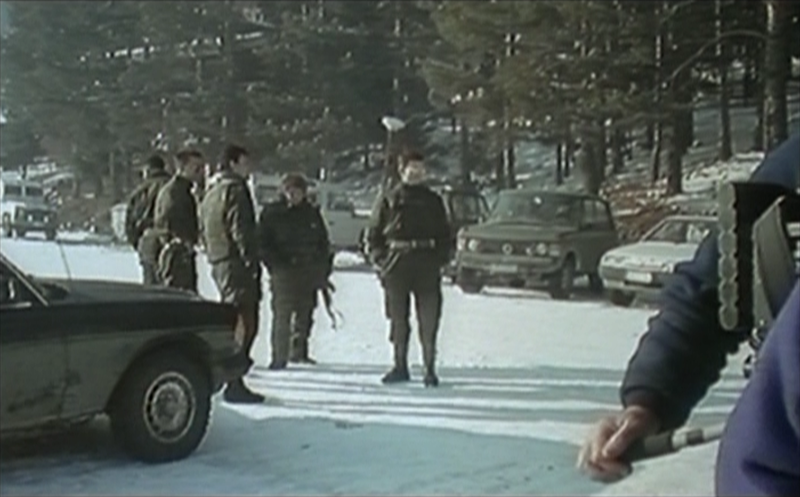 The bulk of the film was shot in Sarajevo in 1993 while the city was under siege, interviewing reporters from all over the world - including the BBC, CNN, ABC news, French television, etc - who've converged in a Holiday Inn near "sniper alley" where news reporters are frequent and intentional sniper targets. 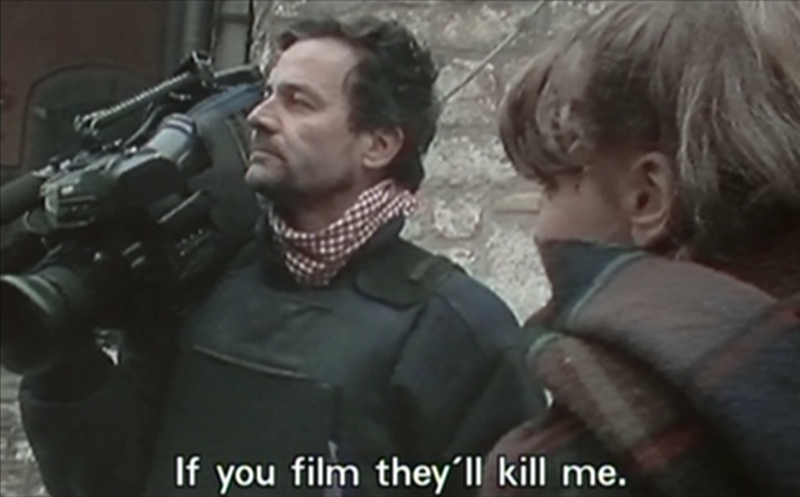 At one point, he's interviewing a reporter while standing over the body of another reporter who's just died from a sniper's bullet; it can be pretty harrowing stuff. But the film also takes a broader view, looking back at past wars and how the news reports are disseminated around the world. It's 224 minutes, so it has time to really sink its teeth into tangents, like a famous Spanish war photographer who was accused of faking some of his most famous shots, or the animosity between "on the ground" photojournalists and on-screen anchors. Other times he drifts more into covering the actual war the reporters are covering and the effect it has on its people. 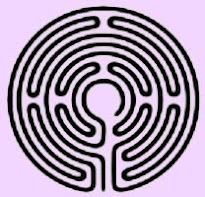 And, perhaps to lighten the mood, we see Ophuls adopt a technique similar to what Errol Morris would start doing years later (inspired by this film? 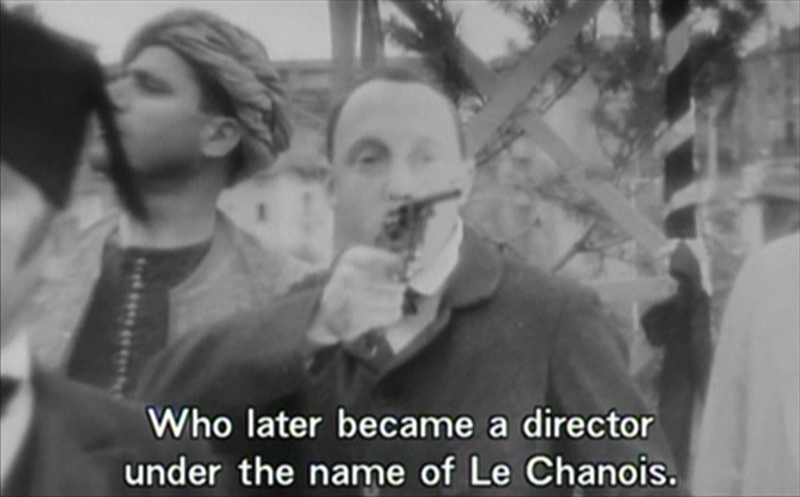 ), of cutting in footage from old movies to act as a sort of commentary or counterpoint to what's going on in-film. For example, we'll have a politician talking about war and then cut to a scene from Duck Soup with Groucho Marx telling Harpo as he goes off to fight gallantly on the front lines for his home and country that he'll be back home, thinking what a sucker he is. Other times, it's more serious, a la a clip from some English adaptation of Henry V of the soldier's speech about how the victims of battle will rise up on the conscience of the king who led them to war while we look at victims of a recent bombing. He goes a little overboard with it in the beginning of the film, where it starts to feel like we get two sentences of clip for every one sentence of actual interview; but it soon tapers off and feels very natural and effective. There's one example I've read Ophuls get criticized for a couple of times online, that I thought I'd take the liberty of defending. 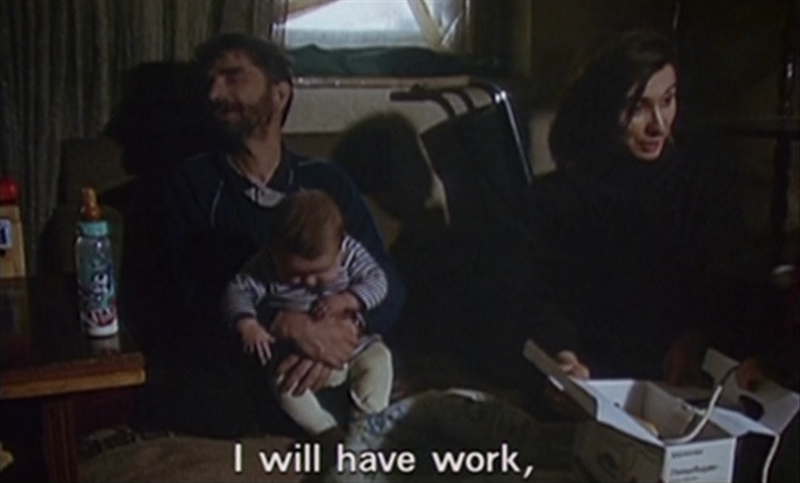 Ophuls is talking to a former actor who's now living in a cramped apartment with his wife and children, and his two legs blown off by a Serbian grenade. The actor says he expects to get prosthetic legs soon and plans to return to the stage once the war ends, and Ophuls is asking if he believes the Serbs and the Croats can ever actually live in peace after the war. The actor is completely convinced they can, and it cuts to a clip of James Cagney tap dancing on stage from Yankee Doodle Dandy, to which critics have said, isn't that juvenile and cruel to mock this man with no legs by cross cutting to a tap dancer, but I believe they've missed the point. During that interview, Ophuls keeps pushing the issue of whether they can ever truly live peacefully afterwards, forgiving and forgetting the atrocities of the war they just fought to live amongst each other again. He calls the actor "very optimistic" as he seems to act like it will be no problem. But when Ophuls asks" what will happen when he's on stage and one of the men responsible for blowing off his legs is in the audience, and the actor says, "I will kill him." So we see peace really won't be so simple or easy to achieve as the people are being lead to believe, and Cagney is representing the cheerfully naive fantasy of how happy everyone will soon be. He's happily tap dancing on stage, all smiles and flag waving, when the real actor already has the intent to kill again in his mind, just lightly covered by this dream of happier times. Not that every thing about this film is perfect. I already mentioned the beginning feels a bit self-indulgent with all the excess cutaways, like when we see the opening of Annie Hall before Ophuls similarly addresses the camera to explain what his film is going to be about. 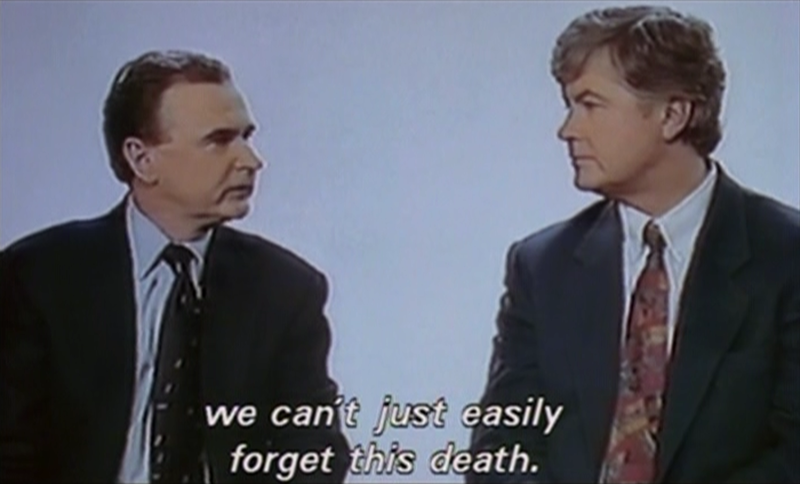 It also drags a bit in the middle as it gets a little too mired up in the details of French television of the day, which non-viewers of early 90s French news programs won't get as much out of. 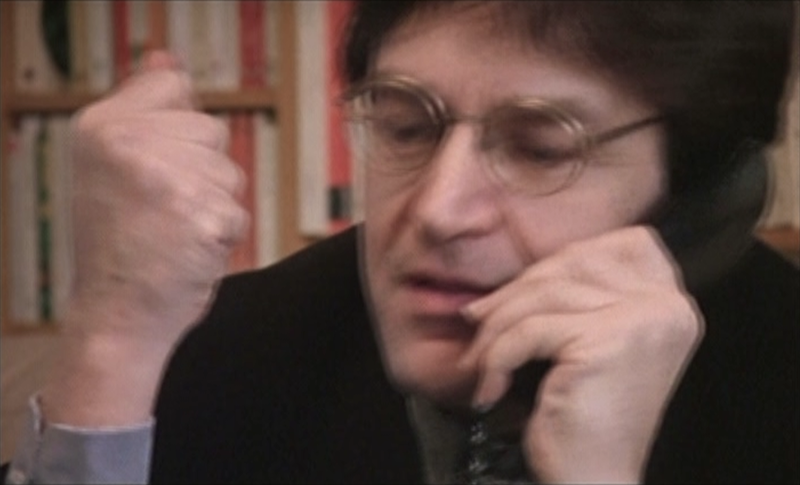 And there's a weird bit where Ophuls talks about his "Fellini hat" (it's the same kind of hat Marcello Mastroianni wore in 8 1/2) and we see lots of footage of a naked, younger woman in his bed. I don't get what that was supposed to be about. I suspect it was to show that the reporters were all sleeping with hookers in this hotel - and so was our host; but the whole segment had the feel of a self indulgent in-joke. But so for all the virtues this film shows in its longer running time, allowing it to cover what most films wouldn't be able to get into, it does feel also like shedding a good 10-20 minutes could have made Troubles leaner and more powerful. First of all, for a 2011 release, it's surprising (and disappointing) that these discs are not anamorphic. I think thiat's because this disc was released previously as a proper pressed DVD, which has long since gone out of print, and this 2011 DV-R is just a quiet reissue. The back of the box says this film is 1.31:1, but look at the screenshots; that's obviously wrong. 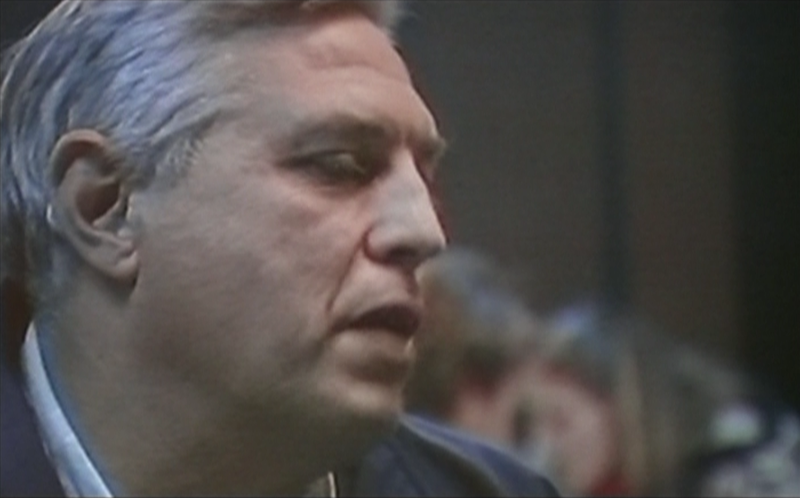 This film is more like 1.61:1; but that's good, because it looks like the correct aspect ratio. this film was shot on 35mm, at least according to the imdb, and was made to play in theaters, so we're probably getting the proper AR, at least. But since it's non-anamorphic, that means the film is windowboxed, sitting tiny in the center of your screen surrounded by black on all four sides. Subtitles are burned in. There are no extras of any kind, and only the first disc has a proper menu screen. The second disc ends abruptly but continues playing a black, silent screen for a couple minutes... I sure hope there wasn't footage from the movie that was supposed to be playing during that time that we're missing. 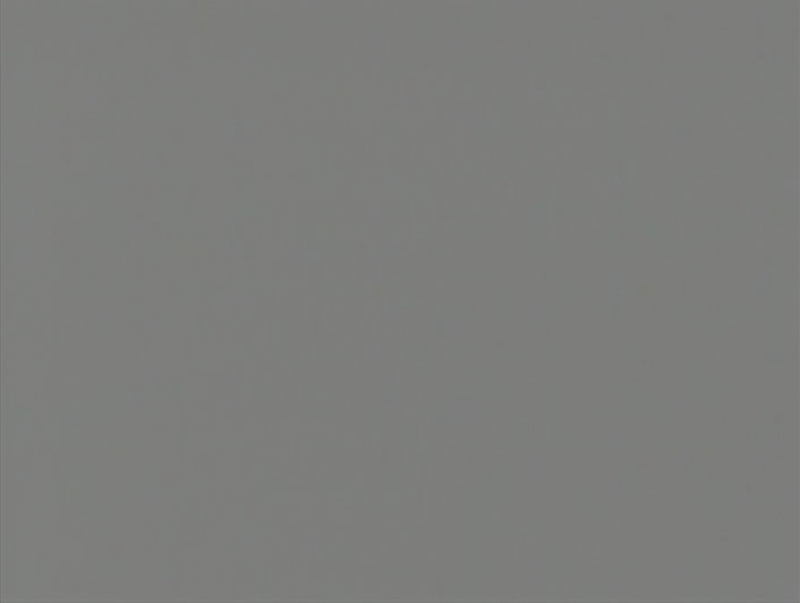 Then it cuts to a gray screen for a little while, which is 1.37:1 - hey, that's where they got that ratio from! Did I mention the discs are single layer? Of course they are! And they didn't even use all of that space - more like half. This film is divided into two distinct parts (with credits and everything), but it's broken up into three discs rather than keeping both halves together on two dual-layered discs, which would've played a lot better. Hell, they probably could've fit it on two single-layered discs without any additional compression. Speaking of compression, the video quality is passable, I guess, for a standard def DV-R, assuming you go in with low expectations. It's certainly soft and murky enough to make you wonder if this was sourced from video tape. Remarkably, it's not interlaced, though there are frames of ghosting, which probably come from sloppy PAL/ NTSC conversion, or just an old pull-down issue. This could obviously look heaps and heaps better. The labels on the disc are plain white with text, there's no insert, and yet they ask the painfully high price of $39.95. And you guys thought Zipporah films was bad! Maybe he's just wearing two pairs of glasses? Still, it's the only release of this remarkable film, and it does get the job done. And I get that they're a low budget company sitting on some important films, but there are so many improvements they could make to this release without spending a penny. 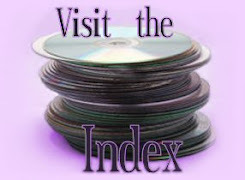 We can all make anamorphic DVDs on our home computers. But again, I believe this is actually a really old disc that just wasn't updated at all, and it only gets into the realm of frustrating when you see the price tag. Oh well, in lieu of other options, this film is still worth it. I sure wish some blu-ray company (Kino? Criterion? Studio Canal?) would come along, though, and do the whole Ophuls catalog right. I mean, the films besides The Sorrow and the Pity.